It is the goal of Gemini Homes to have systems in place to make your building experience an enjoyable and rewarding experience for all parties involved. Many of our building experiences have not only resulted in satisfied customers, but also inthe blessing of great friends and long term trusted relationships. Each of Gemini Homes employees have been with the company since the inception of the business which speaks volumes for the overall ‘family atmosphere’ of the business. 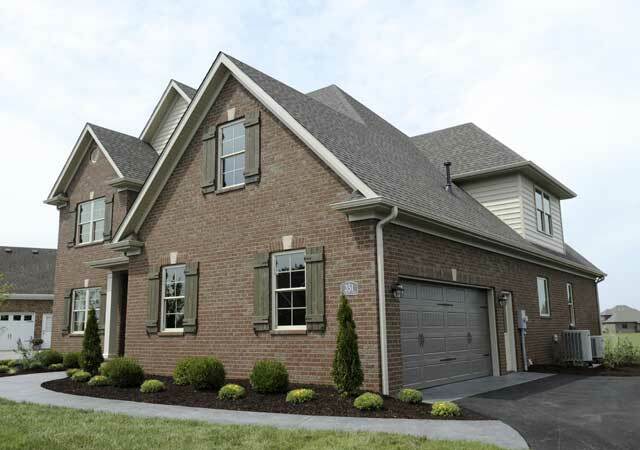 Kelly Arnold, and his wife Kristy, established Gemini Homes in 1995, to build custom homes in Bowling Green, Kentucky and surrounding areas. Kelly has served as President of the Builders Association of South Central Kentucky (still an active member), is a member of the National Home Builders Association, National Association of Home Builders‘Builder 20 Program (a National Association of Home Builders program comprised of 20 builders from across the nation that exchange ideas and innovations related to the custom home market) and Bowling Green Chamber of Commerce. 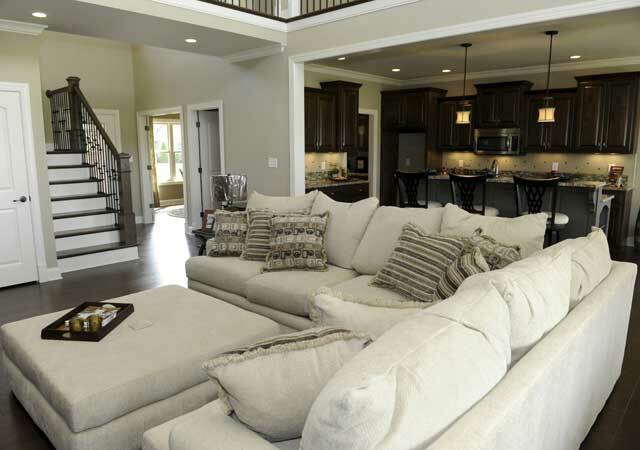 Over the years, Gemini Homes has built over 100 custom and speculative homes in and around the Bowling Green / Warren County area, not to mention numerous home renovations. Starting his first construction job in 1978 (as a Sophomore in high school), Kelly brings over 30 years of construction experience to every project. He is a skilled carpenter, with an extensive knowledge of building materials, codes / processes and customer preferences. This many years of experience allows him to guide the customer through the design / building process with a wealth of experience of “what works and what doesn’t”. 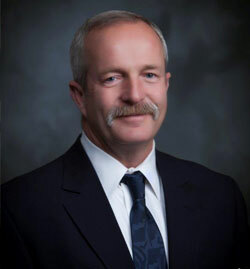 Kelly has not only served on numerous boards / committees, to benefit the quality of home building / businesses in the Bowling Green and surrounding areas, but has also lobbied at the KY state capitol for the same purposes to benefit all of Kentucky. Kelly was born and raised in Ohio County, on the outskirts of the rural farming community of Cromwell, Kentucky. He is the youngest of 6 children; his father working heavy construction and mother a home maker. For a family of 9 (2 parents, 5 siblings and a grandmother) living in a 900 square foot home with two bedrooms, Kelly, at an early age, began thinking of ‘how can we improve this housing situation’? Kelly and Kristy live on the outskirts of Bowling Green, with their 3 daughters close by and 7 beautiful grandchildren.